Ah yes, Valentine’s day. The day you get to show your significant other how special they are, or get reminded how alone you feel. It’s alright, I can be your Valentine if you’re okay with spending it with website dedicated to gay anime girls. If you followed our trello you may have noticed this has been in the works for a long time. I may have been dragging my feet on this project for months, so I eventually gave this to our new typesetter PenPenShinigami. This is their first project with us so be sure to welcome them to the Yuri-ism squad. Don’t worry, I (Chansu) have retired from typesetting so hopefully projects don’t get delayed by my laziness. Instead I get to type these cool blog posts. Seeing MadoHomu on this blog again makes me feel pretty nostalgic. I’ve typeset about 50 Madoka doujins alone. I have to stir up people again and ask who your favorite pairing is. 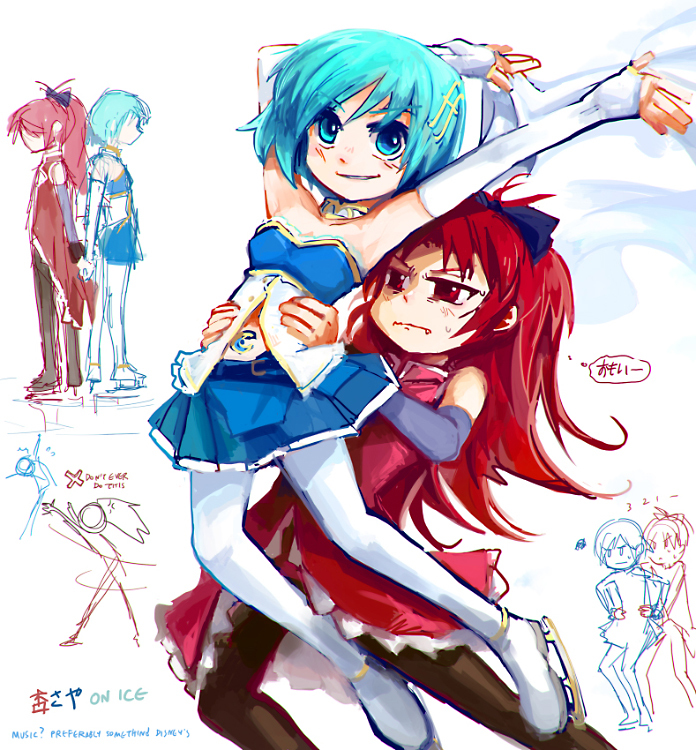 MADOHOMU VS KYOUSAYA POLL HERE. A joint project with Team Vanilla. Release 346: Kiss or Chocolate? And devil homu’s in it too! Release 327: How Many “I Love You”s? *There is no prize. RIP! Forest Village is a Madohomu genius. I can never get enough of their light and fluffy yuri. Our first release of Citron’s work. I’m hoping to see more Devil Homu doujins in the future. Awhile back I asked readers who their favorite Madoka author was, and I decided I’d revisit that poll with this release. I’d like to see how peoples opinions have changed, and this time I made KyoSaya prominent artists and MadoHomu prominent artists two separate polls! Even Fukuya’s devil Homu is a gigantic softy for Madoka. Which Madoka face do you think is the cutest? Mine would be on the top right of page 5. 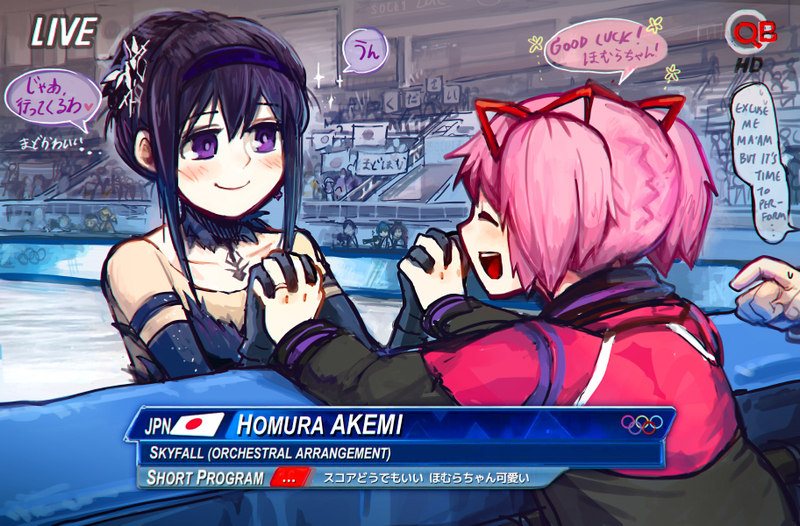 It’s no wonder homuhomu is so crazy for her. And here is part 2 of our double release! Hopefully those of you not interested in the first one will find this more to your liking. Forest Village is a MadoHomu genius. Maybe we’ll get some stories with IPS babies in the future? Please!? And here is our poll winning doujin featuring MadoHomu. For those of you who voted for NanoFate, fear not! It’s coming up very soon after this.